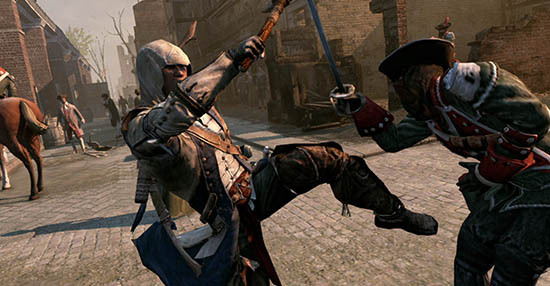 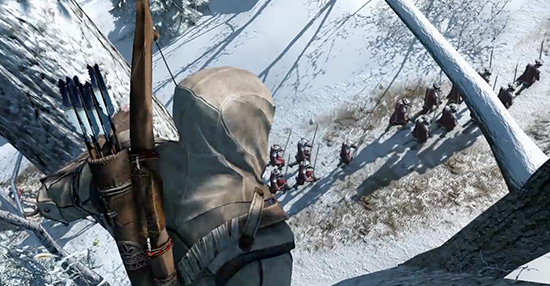 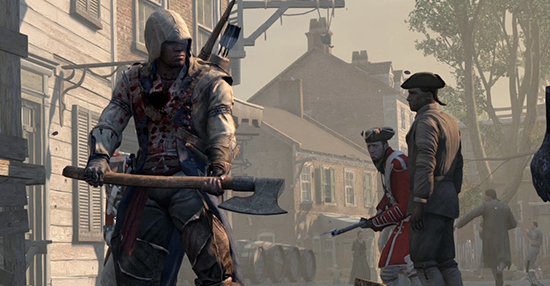 The primary focus of the "Assassin's Creed III" campaign was to redefine consumer perspective of the American Revolution and encourage audiences to experience the fight for freedom first-hand. 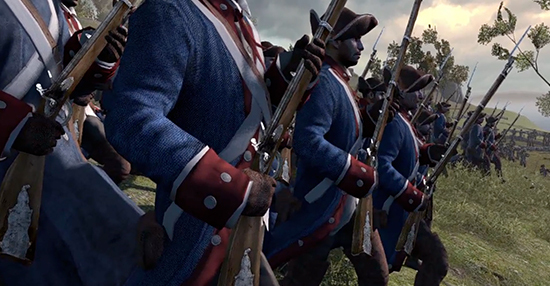 Ant Farm's creative approach challenged consumers' high school level knowledge of important historical figures such as George Washington, while leveraging current war game trends and franchise pedigree. 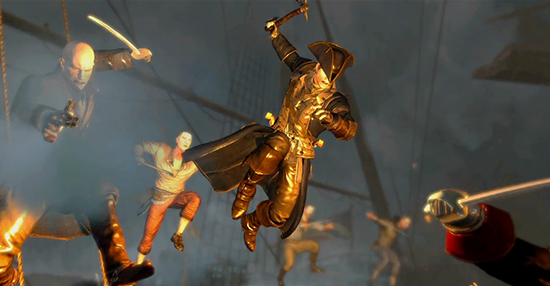 The results indicated a highly successful campaign that reached new audiences and boosted the brand's growth significantly. 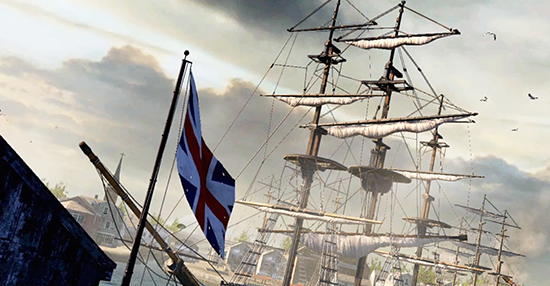 During a time period when sales were generally flat, this campaign was seen as a tremendous achievement. 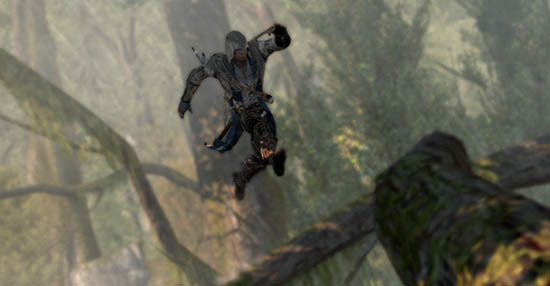 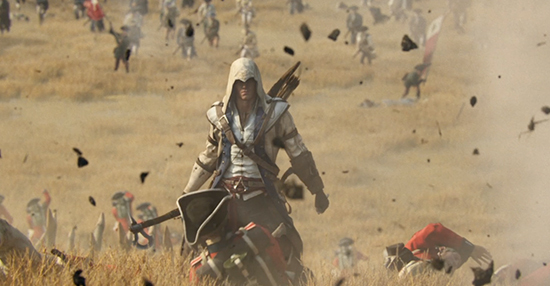 "Assassin's Creed III" closed the fiscal year selling five million units (+120%).